San Fransico based cryptocurrency exchange Coinbase posted on their blog today that they are on track to become a regulated broker-dealer pending approval by US federal authorities. The company announced that if approved it will soon be able to offer blockchain based securities in compliance with the US Securities and Exchange Commission (SEC) and the Financial Industry Authority (FINRA) made possible by their acquisition of a broker-dealer license (B-D), alternative trading system license (ATS) and a registered investment adviser (RIA) license. The blog concludes by mentioning that these moves have been enabled by Coinbase’s recent acquisition of Keystone Capital. This takeover of securities of securities dealer Keystone Capital may also allow Coinbase to expand its offerings and eventually to expand into non-crypto based financial products. In April the exchange took over Earn.com a company that lets users receive digital payments from mass market emails and by completing micro tasks. As part of the deal Earn’s founder, Balaji Srinivasan, will join Coinbase as it’s first ever chief Technology officer. In it’s continuing efforts at expansion the company also launched a fleet of institutional investor class products in May in order to keep up with the coming tide of money from funds that are supposedly washing the crypto shores this year. 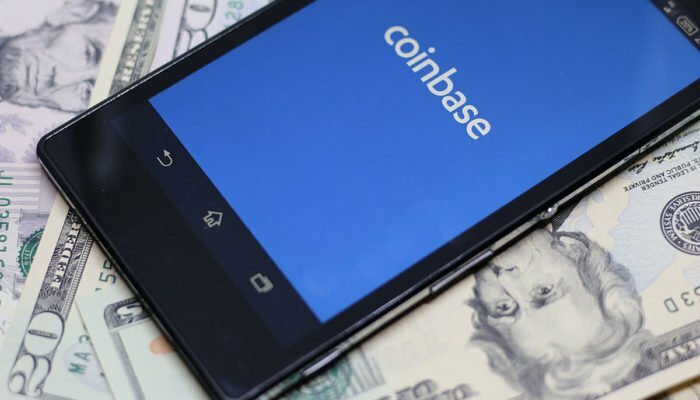 The company also has $15 million in store for investments through their incubator program, Coinbase Ventures, which was started to benefit cryptocurrency and blockchain startups, it recently announced its first deal with Compound, a cryptocurrency financing startup. The exchange has traded more than a $150 billion in assets for more than 20 million customers and is currently valued at about $8 billion was recently listed at number 10 on CNBC’s top 50 disrupter list.